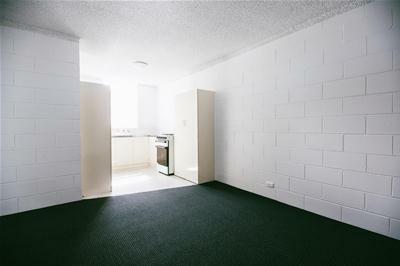 Perfectly positioned this unit has been freshly painted with new carpet throughout. 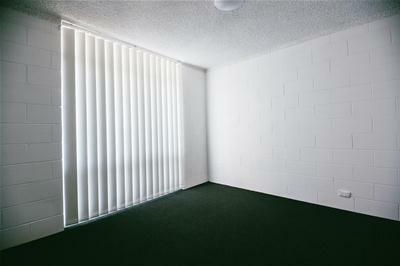 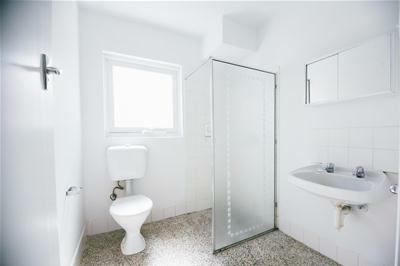 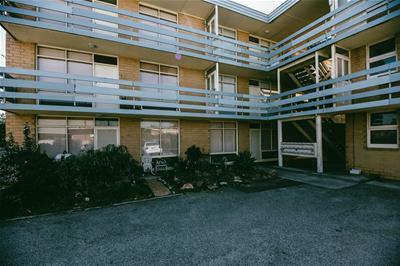 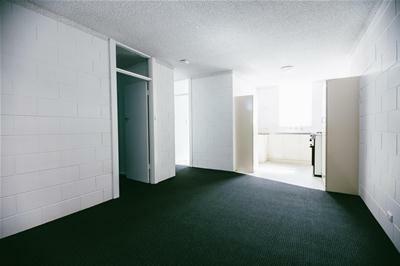 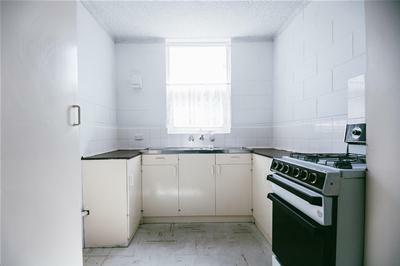 Featuring 2 bedrooms both with built in robes, spacious open plan living and kitchen. 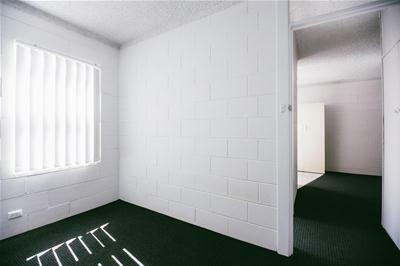 Off street parking for 1. 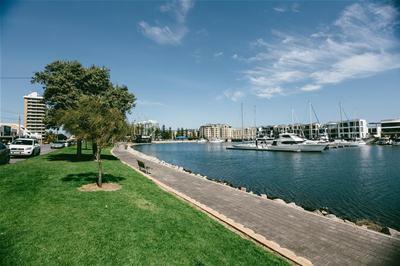 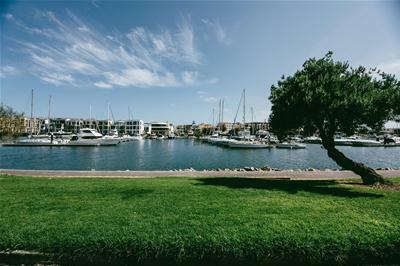 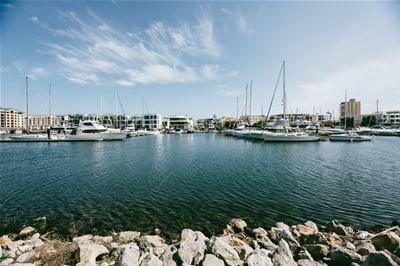 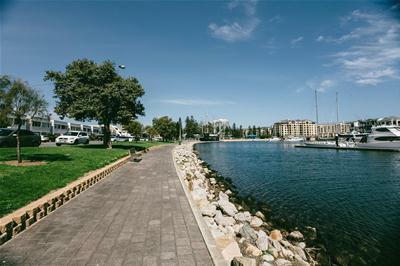 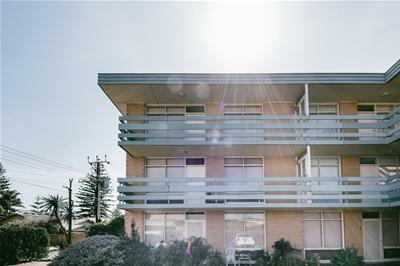 Easy access to the Marina, Jetty Road Shopping, restaurants, entertaining precinct and the beach.